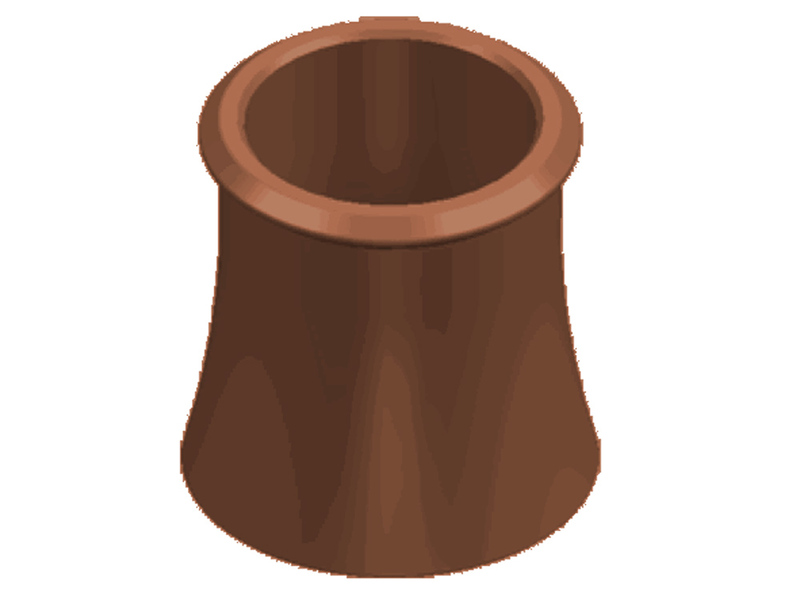 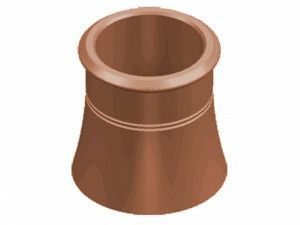 The Clay Chimney Roll Top Pot that we offer here at Build LSD is both aesthetically pleasing and fully functional. 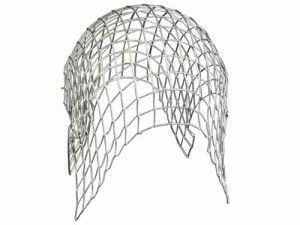 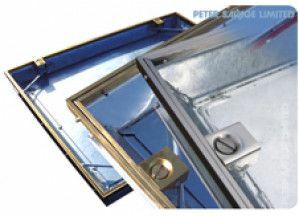 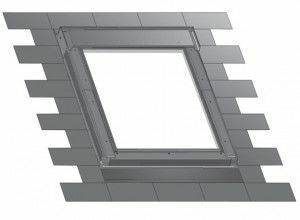 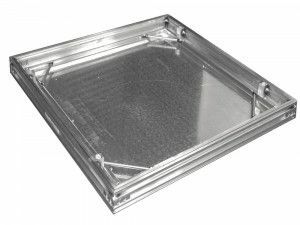 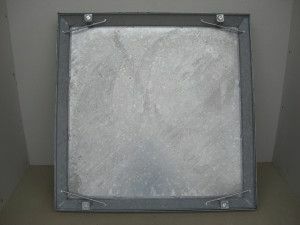 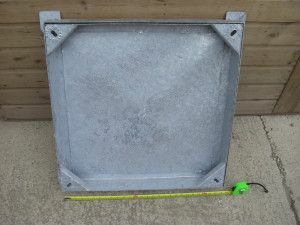 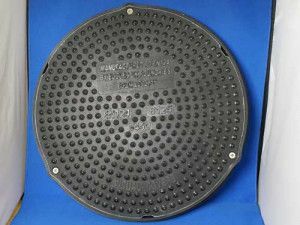 The internal dimension for the base is 260mm and the external dimension for the base is 300mm, whereas the internal dimension for the top is 210mm, and the external dimension 275mm. 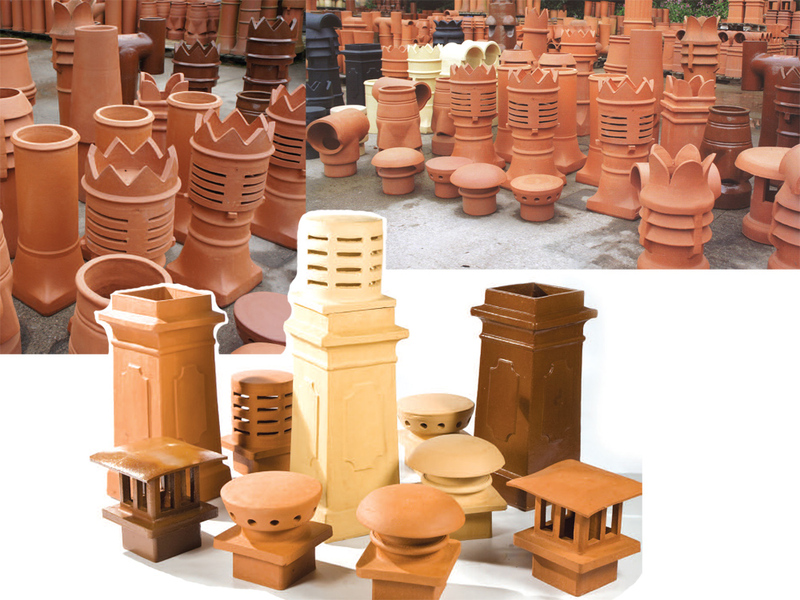 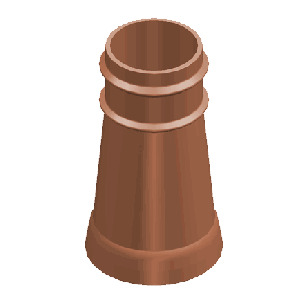 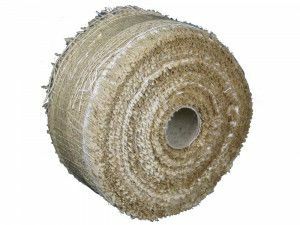 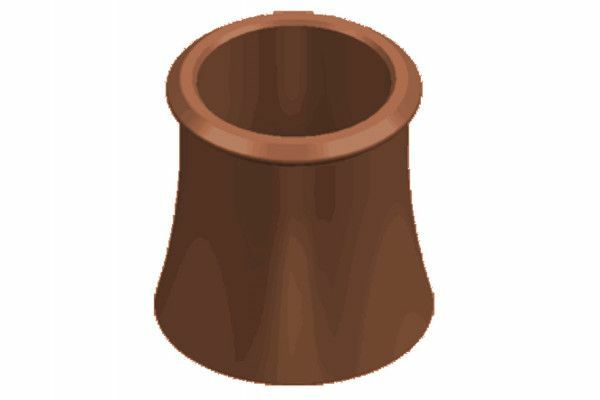 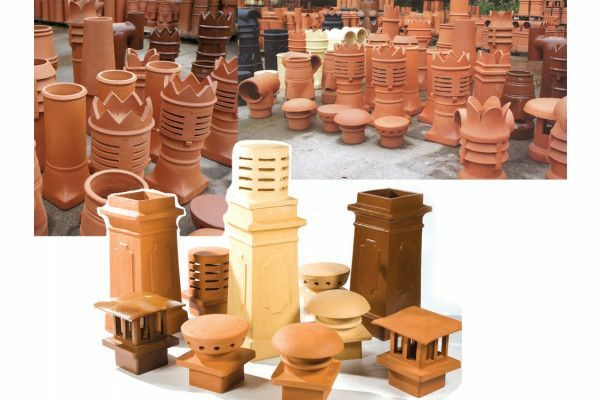 The Clay Chimney Roll Top is available in assorted colours and heights, this clay chimney pot appears profoundly regal on the top of any building.